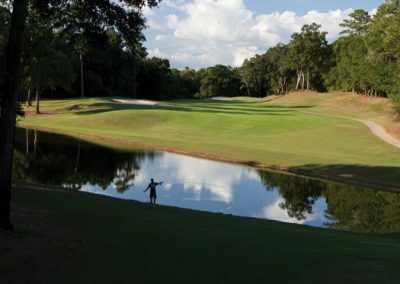 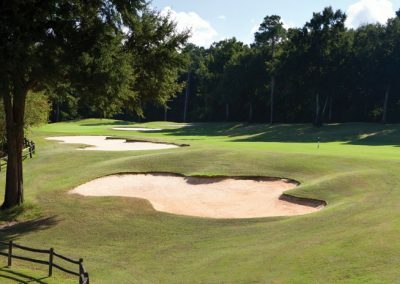 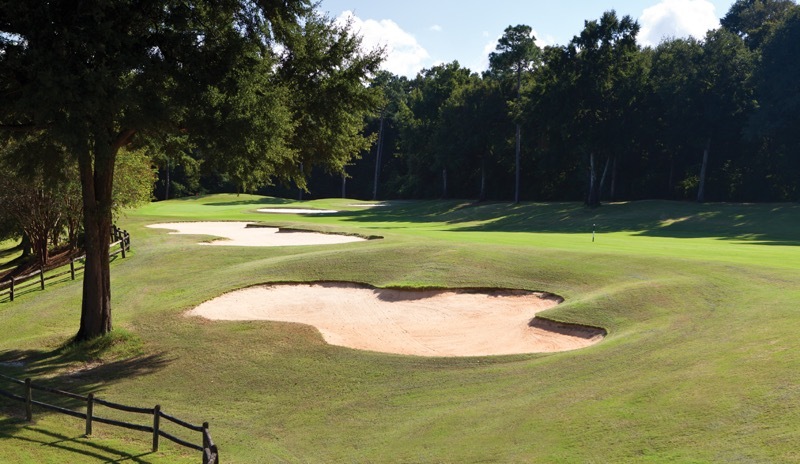 The surprise at Rock Creek is the stunning topography, with some of Baldwin County’s highest elevations overlooking freshwater wetlands and the Rock Creek basin. 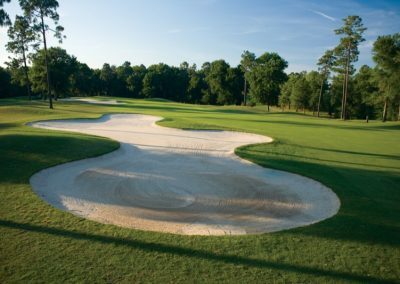 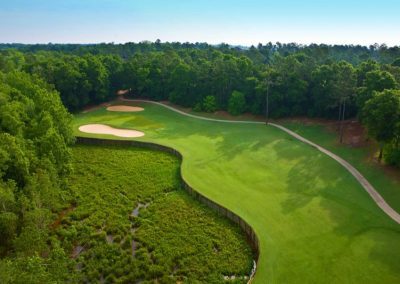 Located off the eastern shore of Mobile Bay, this 18-hole, Earl Stone design, recently honored by a 4.5 star Golf Digest rating, is enjoyable, forgiving and captivating. 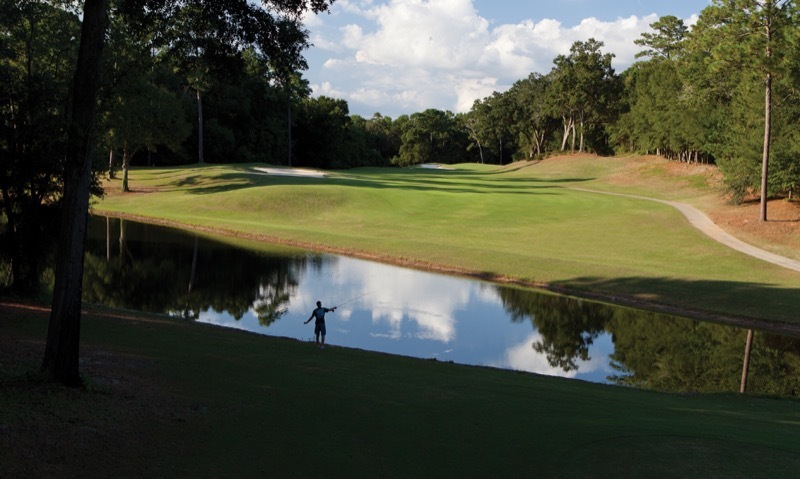 It’s a true test of golf where strategy and accuracy are the name of the game. 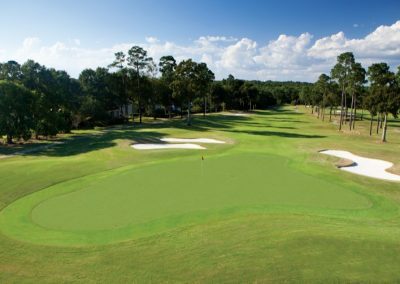 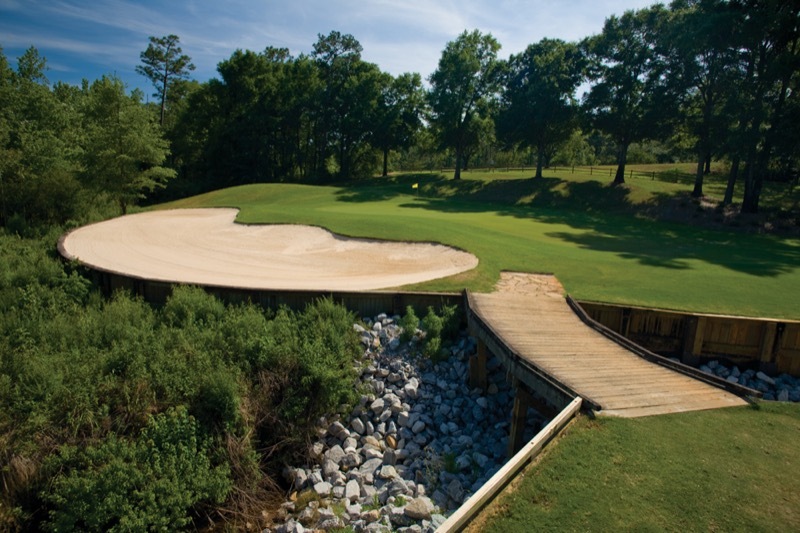 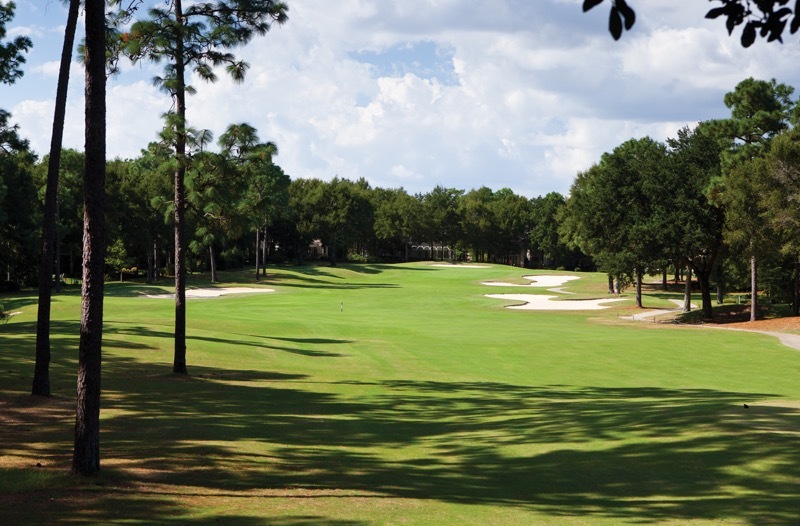 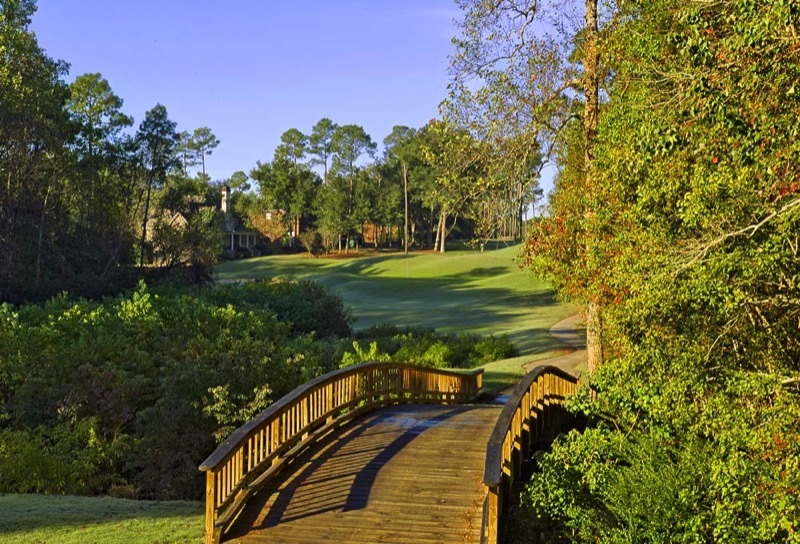 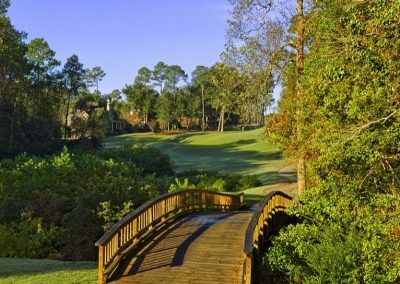 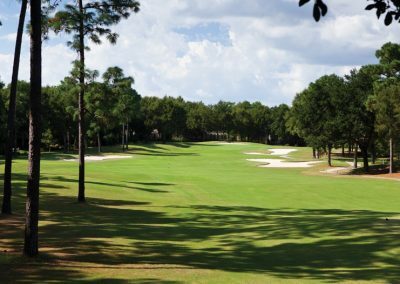 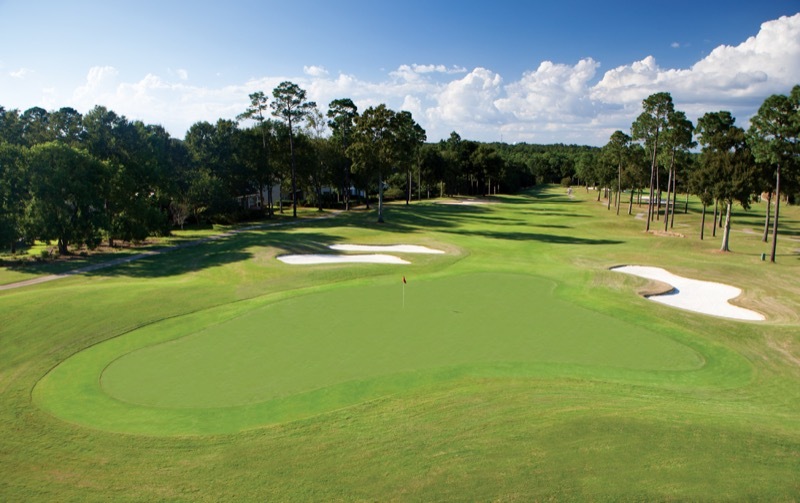 The centerpiece of the master-planned Rock Creek residential community, this Earl Stone championship golf course is one that the serious golfer won’t want to miss. Rock Creek features full clubhouse amenities, including a complete lunch menu, and group outing banquet facilities, as well as certified golf instruction on a hilltop practice tee that must be seen to be appreciated.